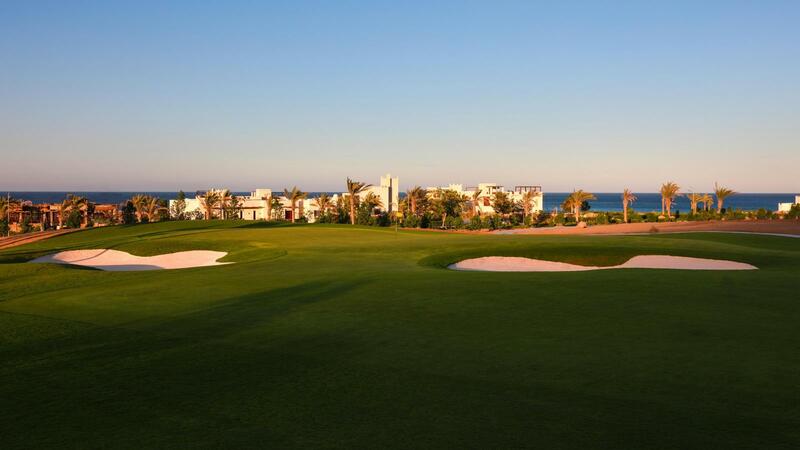 The golf course, currently in its soft opening phase and expected to officially launch in September 2017. 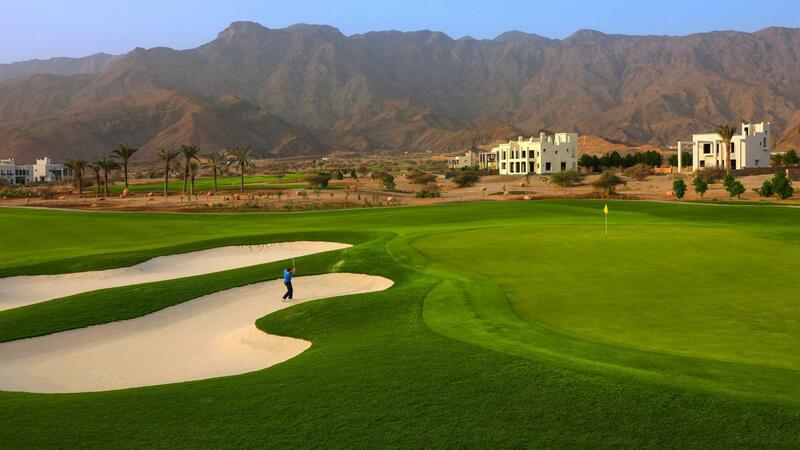 With the option of utilising second pin flags, the course can also be played as an 18-hole par 72. 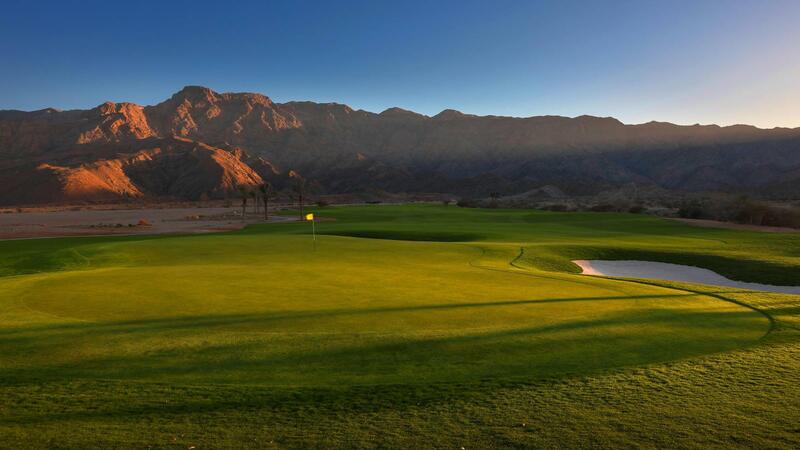 Jebel Sifah Golf Course is a challenge to players of all levels with its natural wadis and strategic bunker placing it is truly a unique experience for everyone. 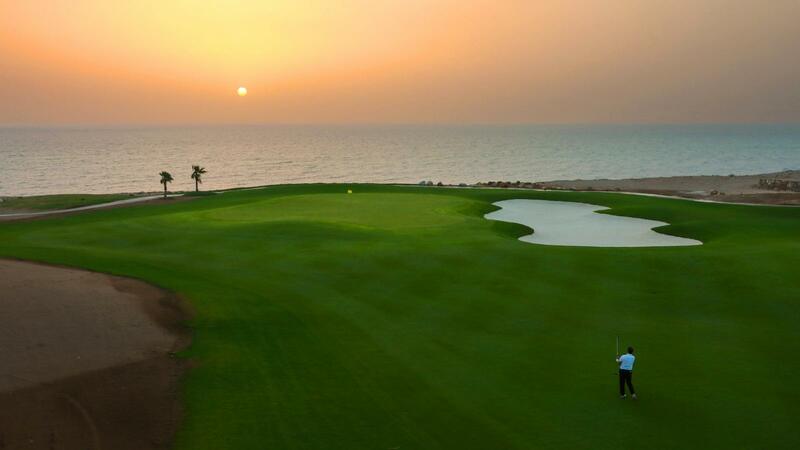 The 9-hole golf course in Jebel Sifah is part of a wider development plan that will see the construction of a full clubhouse with premium facilities, a driving range and a further 9-hole golf course all at the centre of the seafront destination. Designed to include six world-class hotels, of which the Sifawy Boutique Hotel is operational, Jebel Sifah also houses freehold residences, an 84-berth marina, and a wide range of dining and leisure facilities. 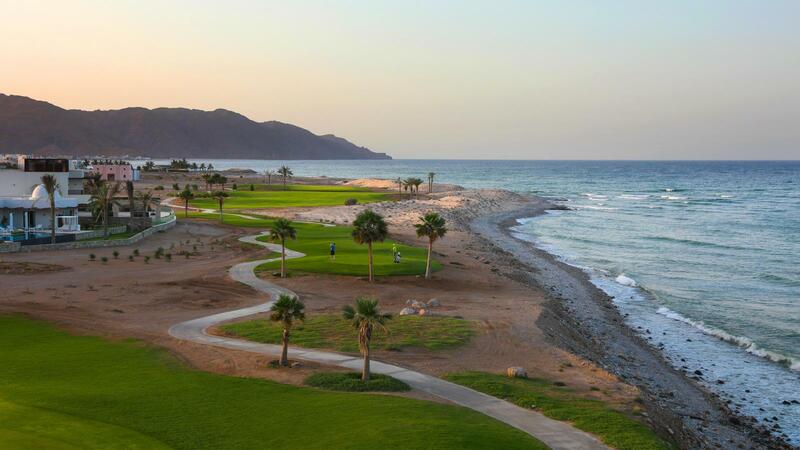 Crafted as a contemporary expression of Oman's ancient heritage and culture, Jebel Sifah continues to rapidly grow into one of the Sultanate's most sought-after hotspots, with new facilities added frequently to meet the evolving needs of its residents, visitors and tourists.